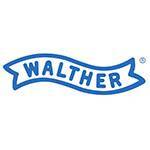 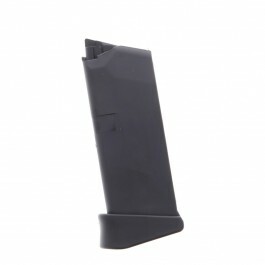 Walther’s CCP is a unique, dedicated concealed carry pistol with special Softcoil technology and a single-stack factory magazine to ensure maximum reliability. 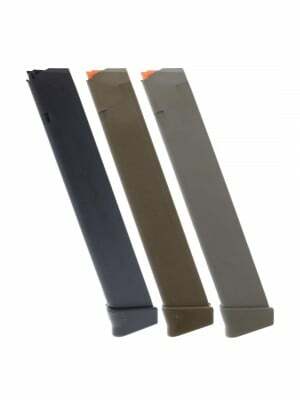 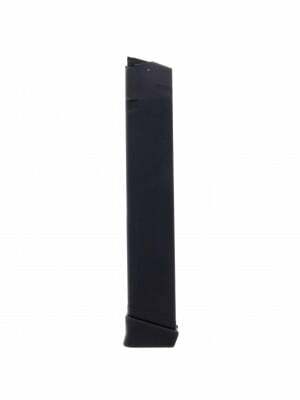 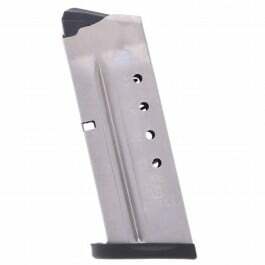 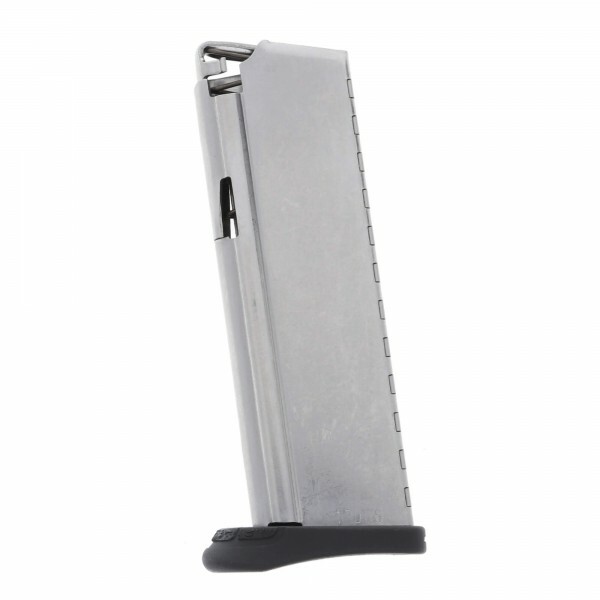 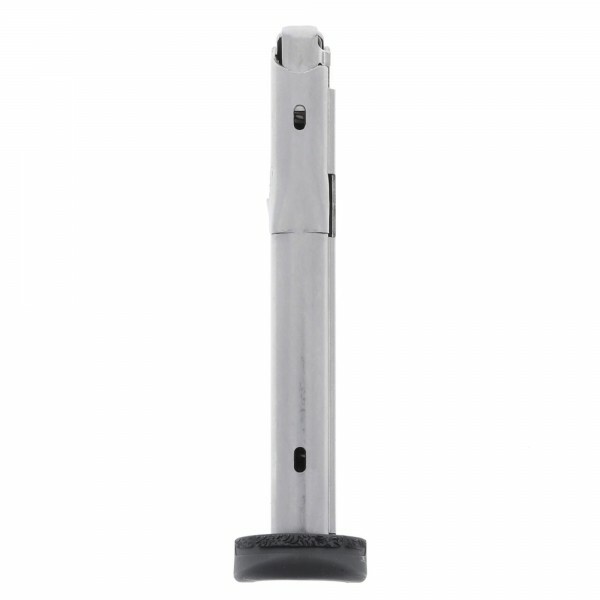 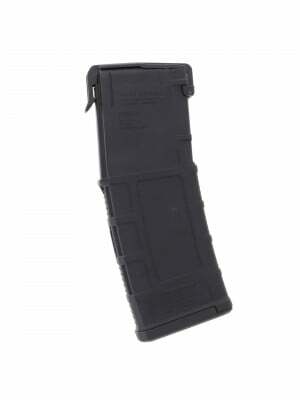 These factory magazines are constructed from durable stainless steel with slim witness holes for each round, textured polymer baseplate, and stainless steel follower. 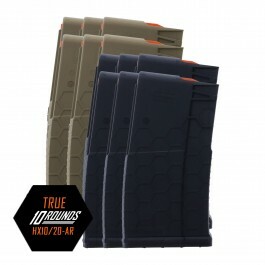 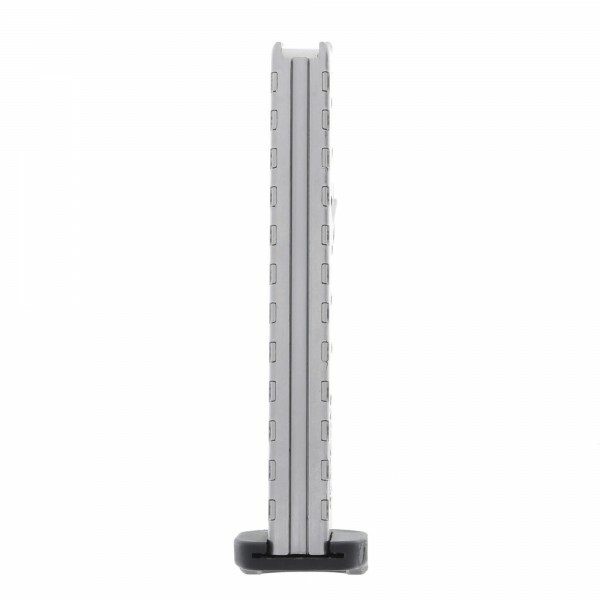 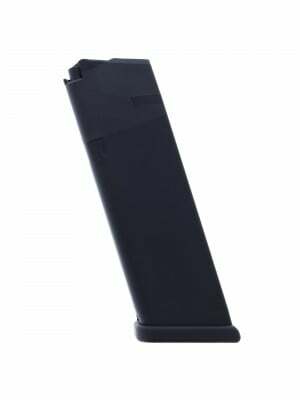 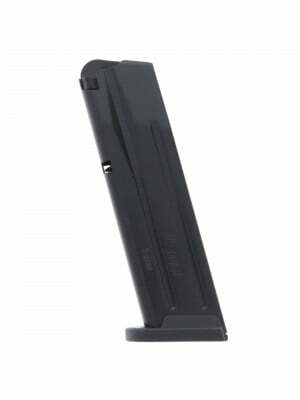 Engineered to the same exacting standards as every Walther magazine, these mags ensure maximum functionality and reliability. 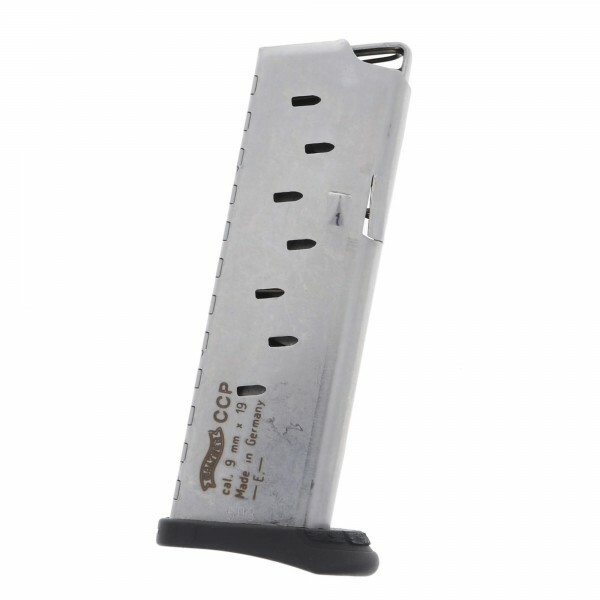 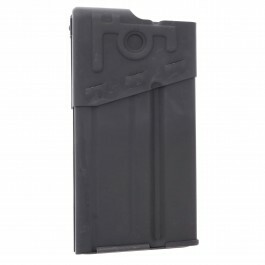 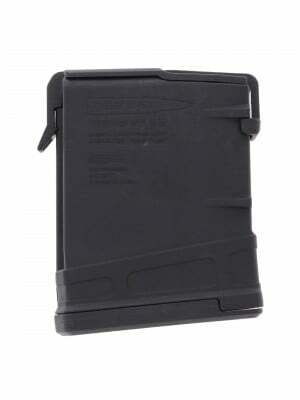 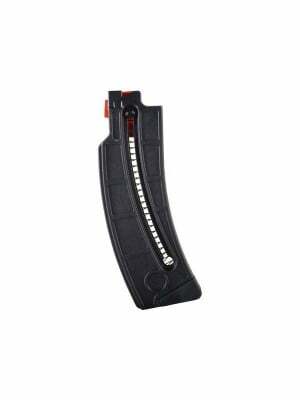 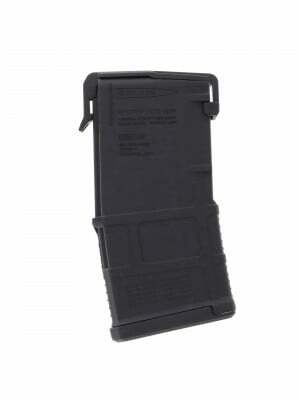 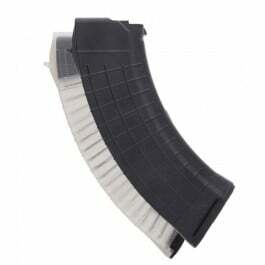 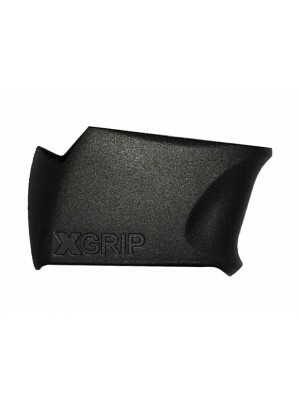 Grab a few spares for your carry kit today, and don’t forget to rotate loaded magazines regularly.